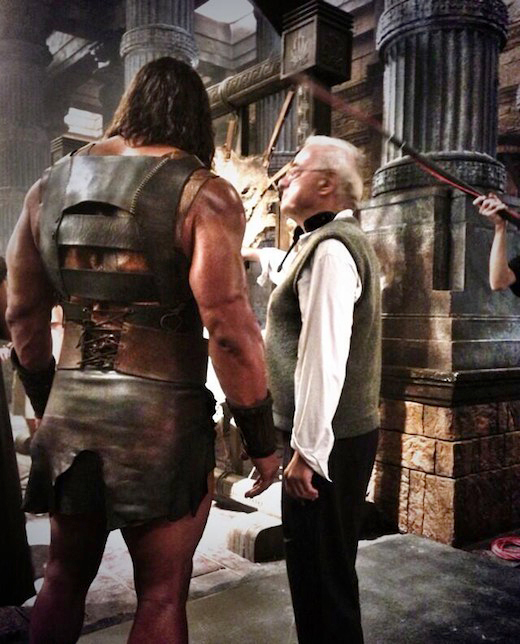 More behind-the-scenes photos from the Dwayne Johnson version of HERCULES : THE THRACIAN WARS. 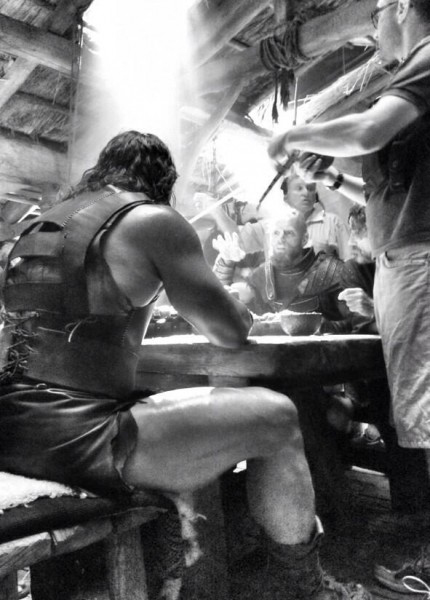 Dwayne looks like Conan. We'll need to see him from the front to make a better opinion of this version of Hercules, which doesn't include any supernatural elements.